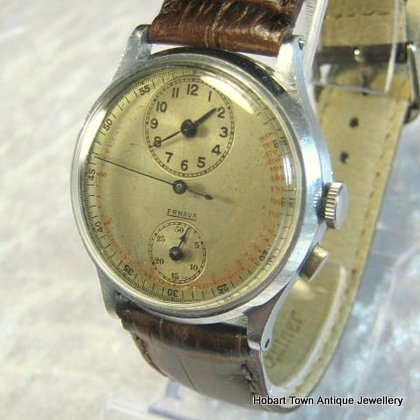 An Outstanding & Uber Rare Vintage Ernava Regulator Chronograph Original 1940’s Gent’s wristwatch in Amazing Original condition! 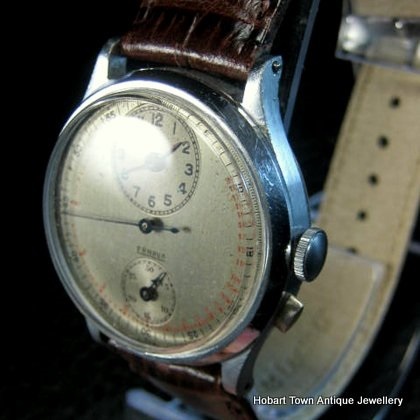 A seriously rare vintage Ernava regulator chronograph original 1930’s in untouched condition! 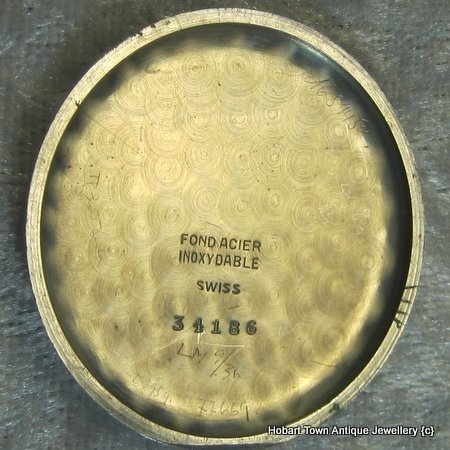 A fine quality , near unique , early wrist chronograph ! 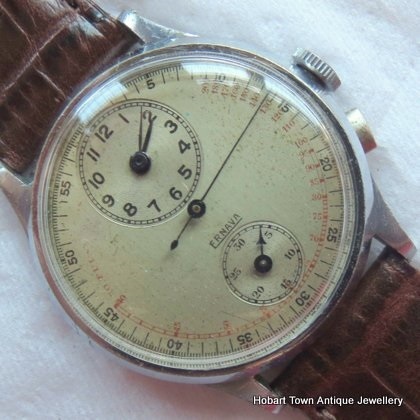 ********* AFTER EXTENSIVE RESEARCH IT HAS BEEN CONFIRMEDTHAT THIS OUTSTANDING ERNAVA ONE BUTTON REGULATOR CHRONOGRAPH , c1931 , WAS IN FACT MADE BY >>>>>>>>>>>>>>>>> GALLET ! 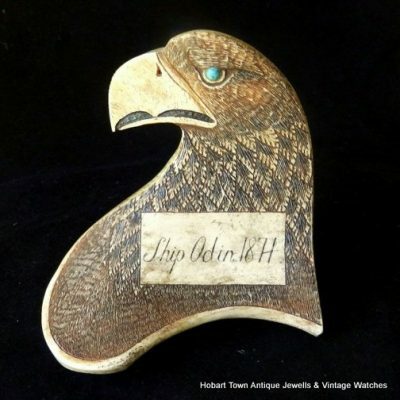 THE OLDEST CLOCK/WATCH MANUFACTURER IN THE WORLD AND MASTER WATCHMAKER OF POCKET & WRISTWATCHES WITH COMPLICATIONS !! 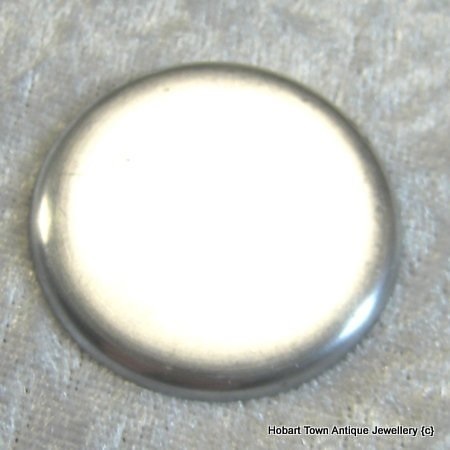 At approx; 34.5 mm’s w.o.c. 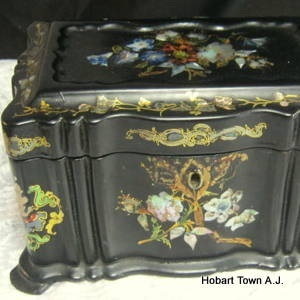 & in very good condition , these cases are more often than not in deteriorated condition , yet this one is in extra fine condition for it’s type & I cannot recall seeing one in better condition of this age. 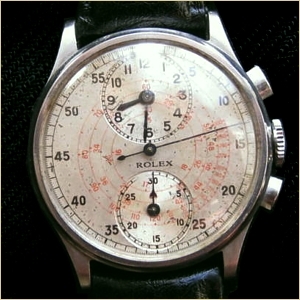 Being powered by the important Venus Cal;140 ~ which was the engineering success behind the likes of Gallet & Rolex etc chronograph regulators of the 1930’s & early 40s. 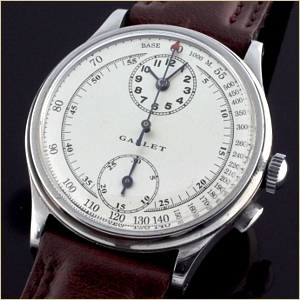 GALLET had a contract with Venus which gave Gallet sole rights to the Venus 140. 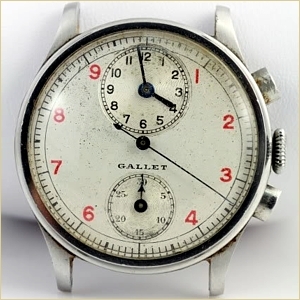 As a result , AlL watches that have a Venus 140 were made by Gallet & Not the name/s that appear on the relevant dials ……….. Gallet made Every aspect of such watches! 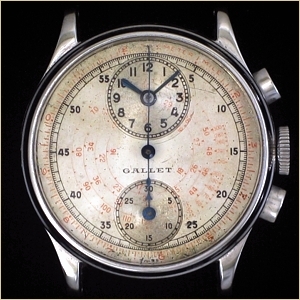 The Multichron Regulator Chronograph , introduced by Gallet in 1929 , represented a Milestone for the professional timekeeping genre. Specifically designed for applications that prioritized recording of events over displaying the time of day, the hour and minute hands occupied a less significant position on the dial . 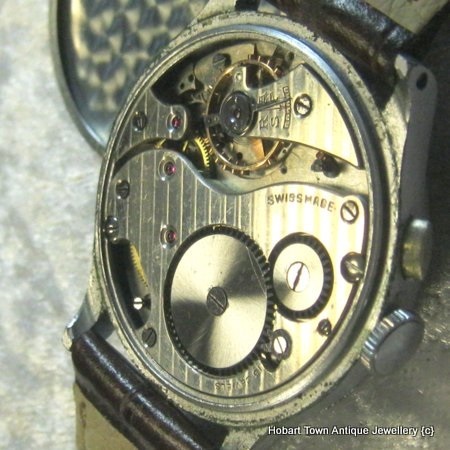 This unique configuration allowed for a clear unobstructed view of both the button activated sweep second hand and the minute counter. 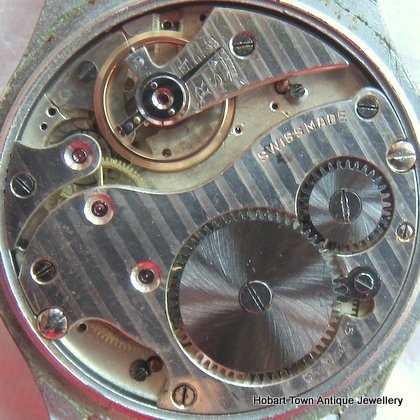 Allowing the recording of various timing events at the same time , without interference from either complication. ** The preceding highlighted paragraphs are near ‘verbatim’ – exact from ‘Gallet World’ , the Leading authority of Gallets factual history. 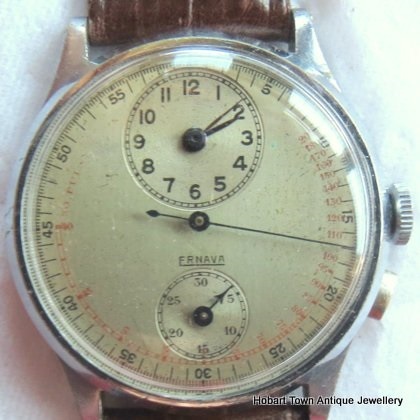 Putting to bed the origins of this Exceptionally rare 1930’s Ernava !! 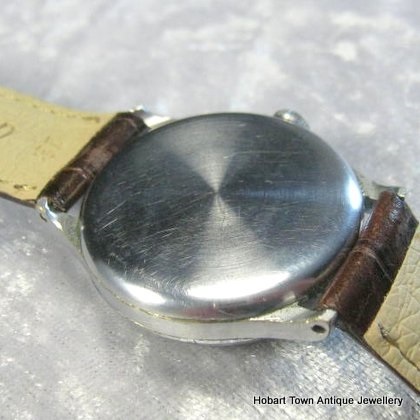 With this handsome dial being totally original & untouched ~ it is clear to see that this handsome dial is not only vintage but also totally original & offers that fantastic antique or vintage aesthetic that almost all knowledgeable collectors of vintage watches covet. 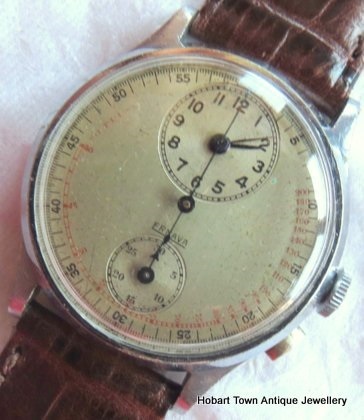 Made to keep extremely accurate time & record elapsed time ~ this Outstanding Vintage Ernava Regulator Chronograph Original 1930’s watch is a “Must Have” for any serious collection of Early wristwatches or watches of historical horology importance. 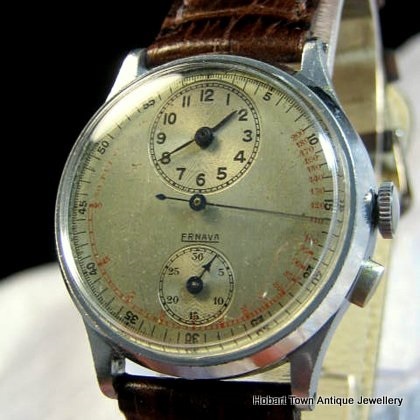 There is no reason what so ever that this Handsome & Outstanding Vintage Ernava Regulator Chronograph Original 1943’s cannot be worn as a daily wearer! 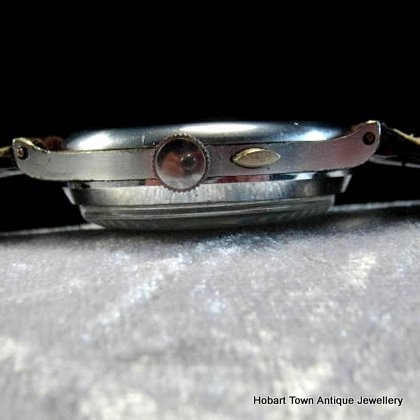 Not too bad for a c.85 year old watch I would suggest! 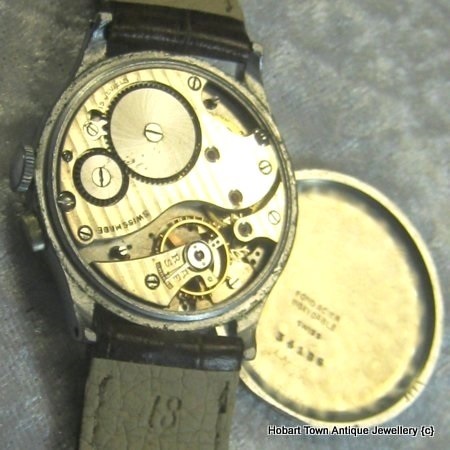 Retaining it’s original 4 hands , dial and dial paintwork , case , pusher & crown …….. it’s original Venus 140 , crown & single pusher & case ~ This Classically vintage gent’s wristwatch is about as true & honest as you could ever hope to find in a 75 year old wristwatch of Any genre. 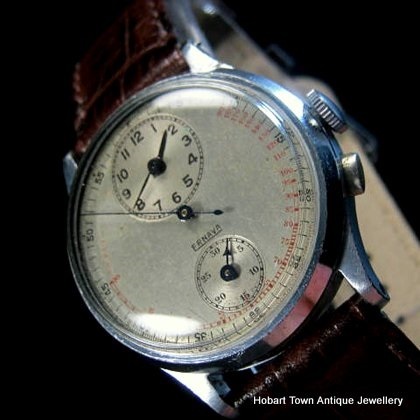 Running and functioning beautifully , this is a class act and a highly desirable early regulator chronograph! 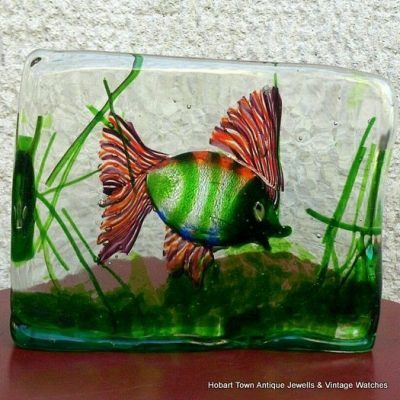 If you have any questions please feel free to email & we will respond promptly.